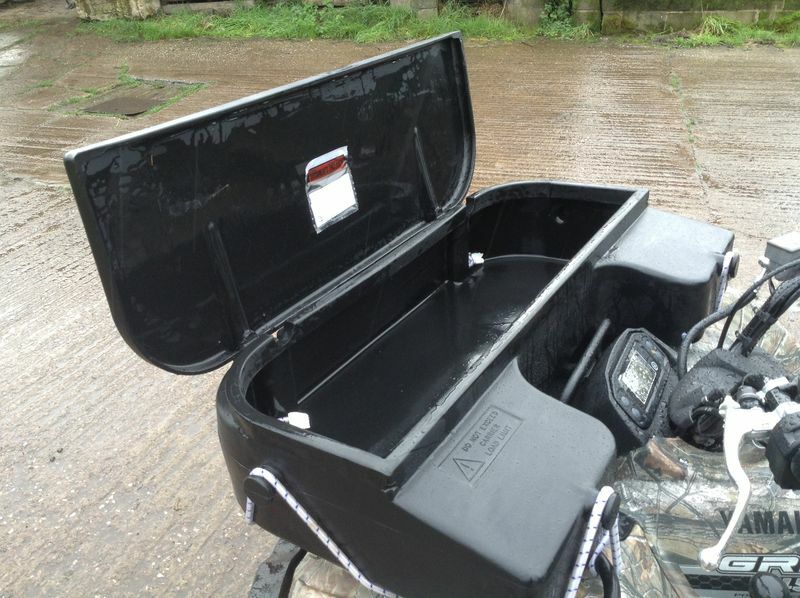 The Tool Box is specifically designed to fit on the front frame of your ATV. The low lines allow the rider excellent visibility while the 'wrap around' style maximises space. The lid hinges forward to provide a useful tray for dropping tools into. Fully waterproof.